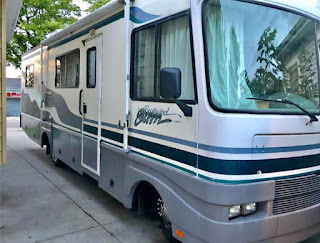 So, as we started the process, the first thing we had to decide on was the type of camper as well as the layout or features we wanted. 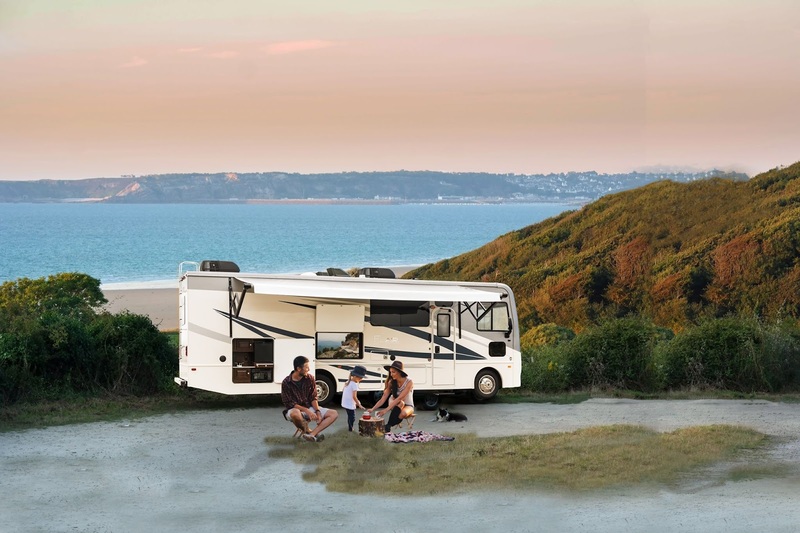 Depending on who you ask, there are two-three types of recreational vehicles and each type has multiple types or "classes". 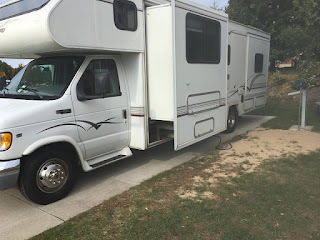 Because of our yearly road trip, we knew we wanted a Motorhome not a trailer so we could utilize the space WHILE driving and to make it easier on the driver (aka my husband). Class A - A Class A motorhome often has a reputation for being the most luxurious and expensive of vehicles. It has a solid body with the driving area integrated into the standard living accommodation. Class B (also known as a campervan) - A Class B motorhome is also referred to as a low profile or semi-integrated motorhome. Built using a conventional van, to which either a raised roof has been added or the back replaced by a low-profile body. Class C - A Class C motorhome is built upon a minimal truck platform with a forward engine and transmission connected by driveshaft to a rear axle that propels dual-mounted rear wheels. There is usually a double bed over the driving cab. *And don't ask me why these are not classified in size order as you would assume they would be to make sense to really anyone. 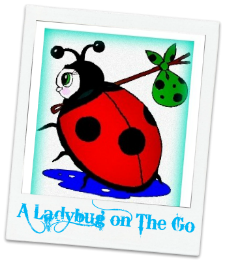 My husband and I have had many discussions about this silly topic! The Class B was out immediately because of its size being we are a family of six. We heavily considered a Class C because of the extra bed above the cab AND it would be easier to navigate because of it's shorter length on a truck chassis. I grew up with Class A motorhomes which I was most familiar with but they intimated both Kevin and I initially as first timers. We knew we wanted a used camper to learn the ropes not to mention we definitely could not afford a brand new one. This is where we narrowed our search to a Class A. Most of the used Class C's were in poor condition and just didn't seem to hold up to even normal wear and tear. Again the size for our large family just isn't there unless your in a Class A. As we walked through each Class C, I don't think we could imagine ourselves in it the same way as we could with the Class A style. From here, I don't think we came across a layout we didn't like but more so one's that had changed the features we knew we needed like both the convertible couch and dinette for use as beds in the evening. I would have loved to find one with a bunk but those were more so found in the trailers and larger/more costly Class A's so unfortunately we were going to have to do without this feature for the first camper. The kitchen needed to have minimal counter space and preferably be across from the dinet. To Slide or Not to Slide - The advantage to a slide is that the added square footage is HUGE (think adding an extra 3 feet to the width of your bedroom along a whole wall). While this would have been wonderful, there are a lot of "risks" that slides can have as well as added weight (think gas mileage). We ended up choosing a model without slides as first timers. Another feature that we did not need was a washer/dryer combo but it is available if you want the ability to do laundry while camping. I wanted a main bedroom with ample storage and space to get dressed without feeling like I had to sit on the bed just to put a shirt on. We saw bedrooms with the slide doors, curtains, and an actual door. With a little one, I really looked for the actual door so he might be able to nap without being disturbed by his older brothers. I also wanted a bathroom that I didn't feel completely claustrophobic in and a shower that I could put my kids in without fear of a total water disaster. One of the RV's we looked at had an awesome pantry so that became a favorable feature as we continued searching. Of course the more storage spaces and compartments (hidden or not), the better for our big family. We liked the pass through storage underneath and the more the merrier in our eyes. Everything else, we were flexible on as long as it felt like a second home.